Are You Ready to Quit? 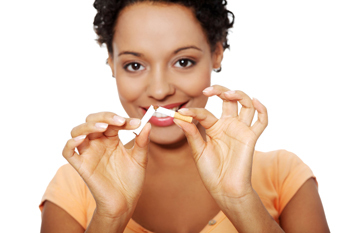 Beebe offers FREE smoking cessation counseling. QUIT TODAY.